1. J. I. Packer comes from humble origin. Packer claims to have been born into a lower middle class family. The family lived in the central part of Gloucester, a cathedral city in the southwest of England. Packer's parents made it clear that any advanced education would depend on scholarships. Packer received the scholarships that enabled him to be educated at Oxford University. 2. Packer endured a life-changing accident at the age of seven. On September 19, 1933, a schoolyard bully chased Packer onto the busy London Road, where he was hit by a bread van and knocked to the ground. He sustained a serious head injury and has had a noticeable dent in the side of his skull ever since. Packer has taken a range of disappointments in life in stride, and he says regarding his childhood accident that "it was part of life." 3. Packer was converted two weeks after arriving at Oxford University as a student. Packer was raised in a nominally rather than genuinely Christian family and church. When he entered Oxford University, he thought of himself as a Christian because he had defended Christianity in intellectual debate at school. While attending an evangelistic service sponsored by the campus InterVarsity group, he realized that he was not a true Christian. By God's grace, he left the service as a believing and saved Christian. 4. Packer served a three-year tenure as a parish minister in a suburb of Birmingham. Because Packer's primary career has been as a teacher, author, and speaker, most people think of him as an academician only. But Packer also had a brief career as an Anglican minister. Almost immediately after his conversion, Packer began a process leading to ordination in the Church of England. As he was finishing his Oxford dissertation on Richard Baxter, he began a three-year parish ministry as an Anglican curate in suburban Birmingham. 5. Packer's first book sold 20,000 copies in its first year and has never been out of print since then. An address that Packer gave to a student group in London in 1957 caught the attention of an Inter-Varsity editor, who requested that Packer turn the address into a pamphlet. Instead, Packer worked on the material for eighteen months and handed over a book-length manuscript to the editor. The book was entitled Fundamentalism and the Word of God. 6. 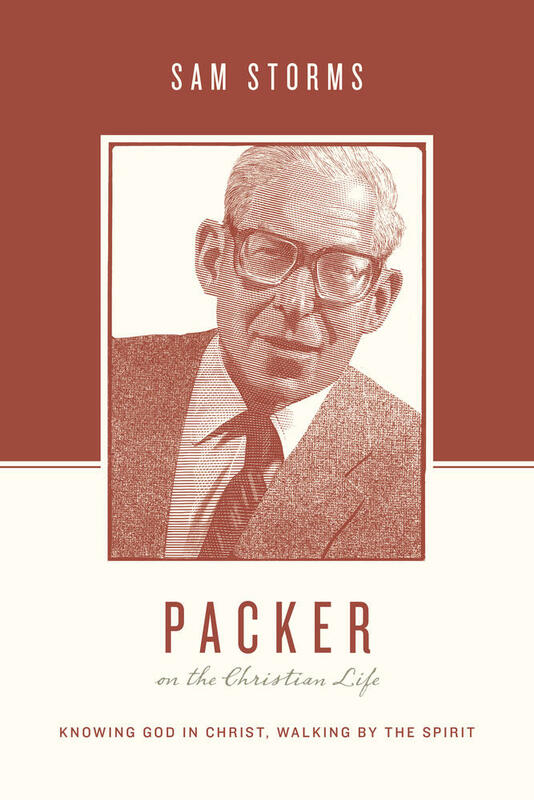 Packer has published so much that it is impossible to compile a bibliography of his writings. In both his speaking and writing, Packer has followed a policy of entering virtually every door that has opened before him. The list of his publications defies tabulation, partly because of the large number of items, partly because the range of genres is so broad that it is hard to know what constitutes a publication as opposed to a privately printed document, partly because Packer has often published the same book in both the U. S. and Britain under different titles, and partly because many of his writings have been republished, sometimes with new titles. 7. Packer is an unsung hero as well as a famous man. The fame of Packer is well attested. Typing his name into a search engine yields a fluctuating number of results day-by-day, but we can at least say that the number is well over half a million. Despite his celebrity status, however, Packer has been indefatigable in giving himself to people and projects in ways that are invisible to the public. No audience is too small for Packer, and such venues as speaking to teenagers in a living room have been a standard feature of his life. 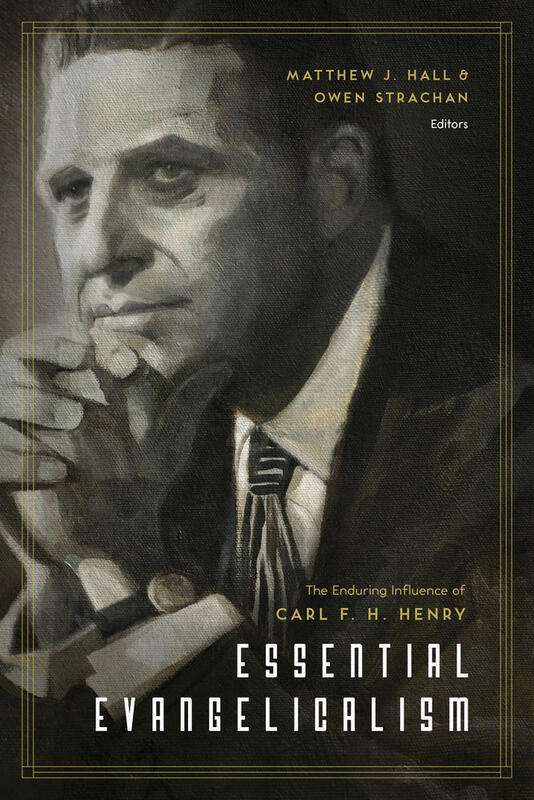 Packer believes that the most important project of his life is a book that does not even carry his name—the English Standard Version of the Bible (for which Packer served as general editor). 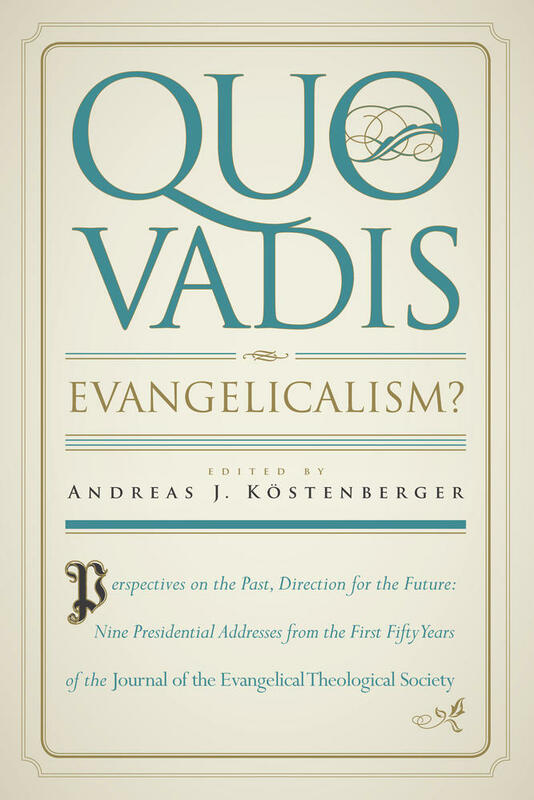 That verdict comes from a man whose book Knowing God ranks fifth in a list of "books that have shaped evangelicals." 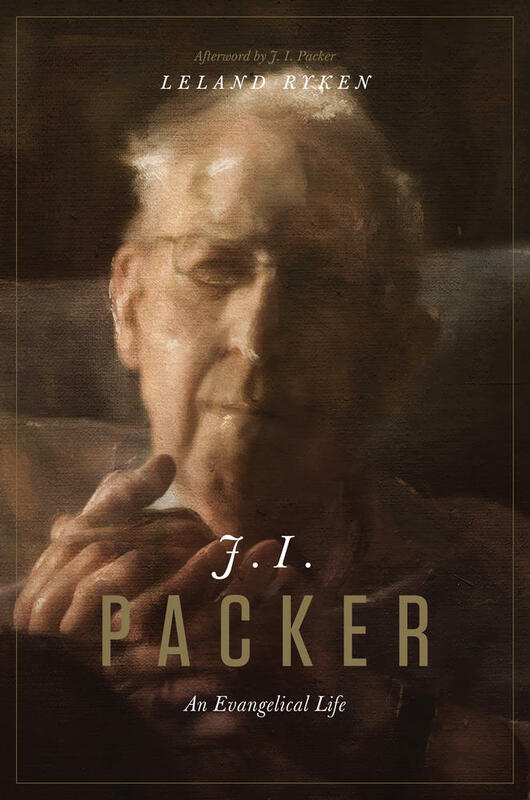 Introducing readers to one of evangelicalism’s most important figures, this biography explores J. I. Packer’s life and legacy through a detailed accounting of his life, personal anecdotes, and key themes that shaped his ministry. 8. Packer has been equally at home in the Anglican world and the nonconformist evangelical world. Among Anglicans, Packer has been an "iconic figure" who embodies the essence of Anglicanism. 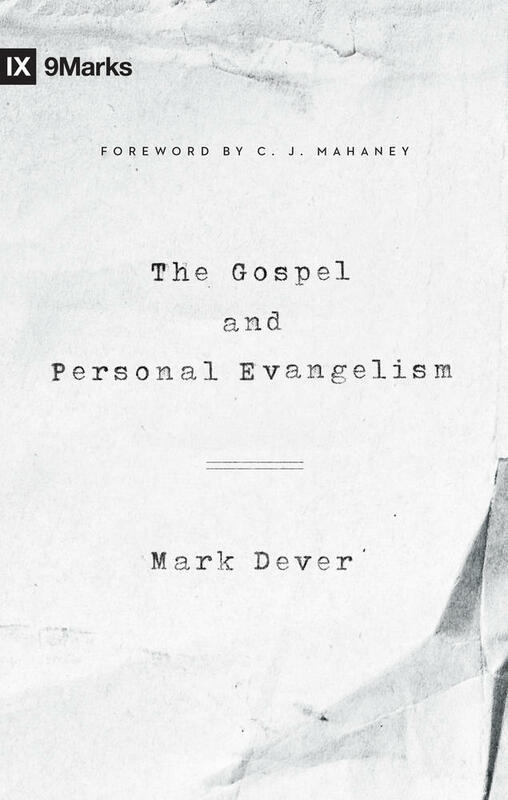 This is relatively unknown to "free church" evangelicals because Packer has moved with equal ease in both worlds and has been more influential in the nonconformist world (especially the Calvinistic wing). 9. Packer has been a controversialist virtually his entire public life. Packer has said that he has "always wanted peace, and like Richard Baxter I've been involved in trouble, trouble, trouble, all the way." The "trouble" that Packer references is public controversy and attacks on him. In private conversation Packer confided to me that he has been a controversialist by necessity, not by preference. In 1991, Packer wrote an article discussing how he wishes to be remembered, and regarding his lifetime of entering controversy for the sake of truth he said that it is something that needs to be done but tends to be "barren . . . for the soul." 10. Packer has made his mark by being a faithful steward. 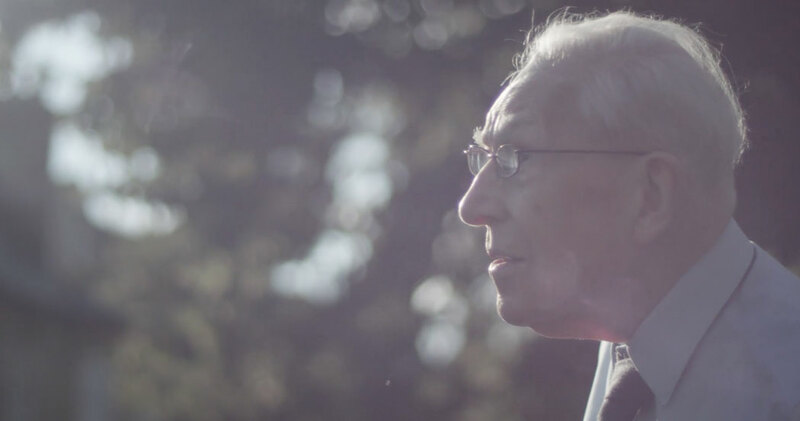 J. I. Packer has achieved fame and been serviceable to Christ's kingdom through a very simple formula: he has done the task before him and left the outcome to God. To use a metaphor that Voltaire was inspired to place at the end of his book Candide, Packer has cultivated his garden instead of engaging in grand designs. When I spent two days with Packer in the Crossway offices in June of 2014, he repeatedly told me that he has never cultivated a following. How, then, did he make it onto Time magazine's list of 25 most influential evangelicals? His published writings have been the main vehicle for spreading his name and influence. Packer has never held a prestigious academic post and has never filled a high-visibility pulpit on a permanent basis. We can truly say regarding his fame and influence that God did it.